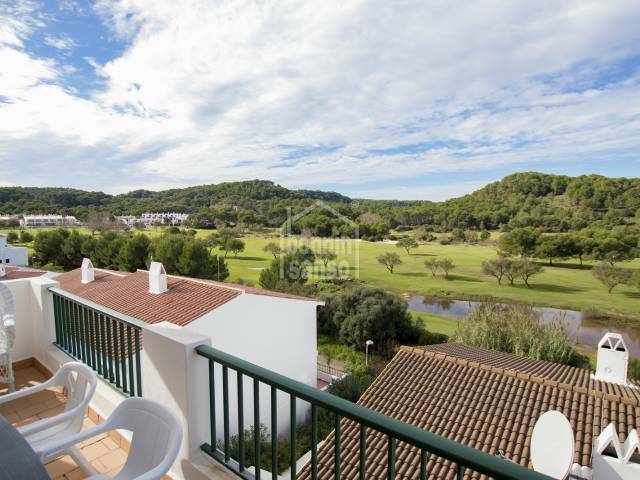 Green Park village ground floor, corner apartment overlooking the Golf Course. 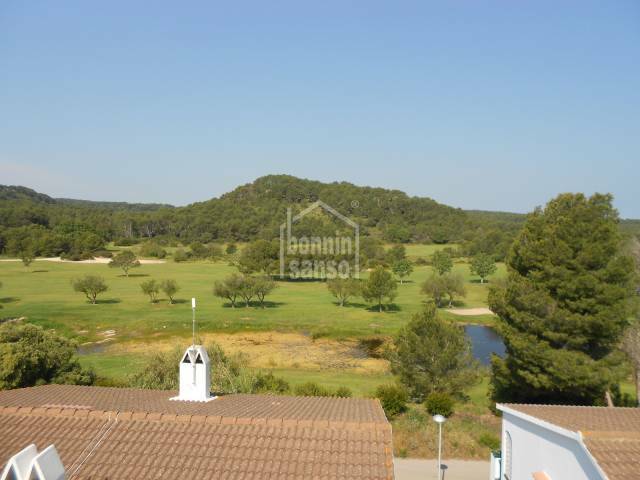 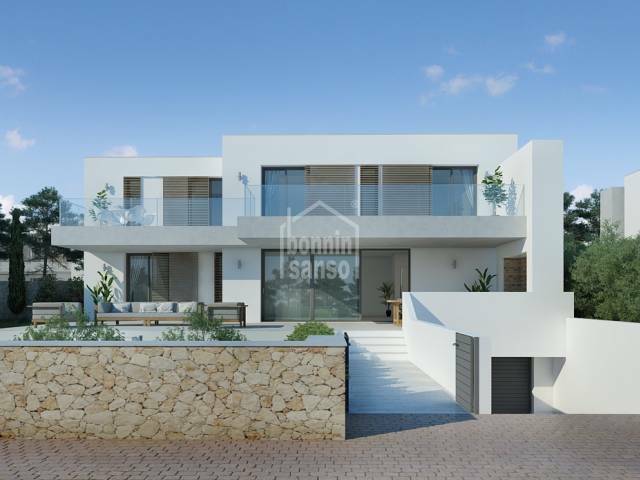 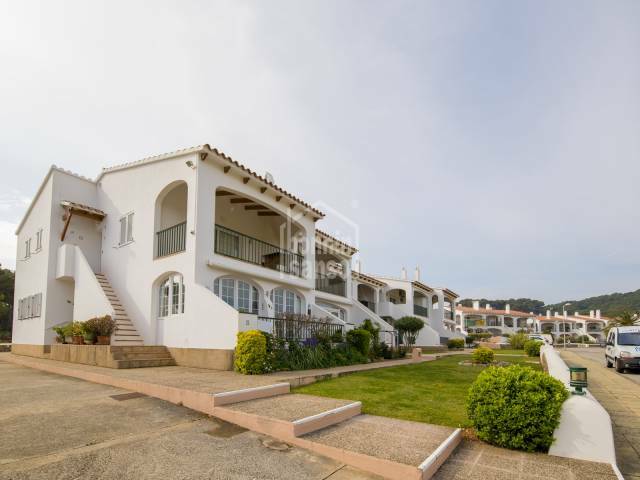 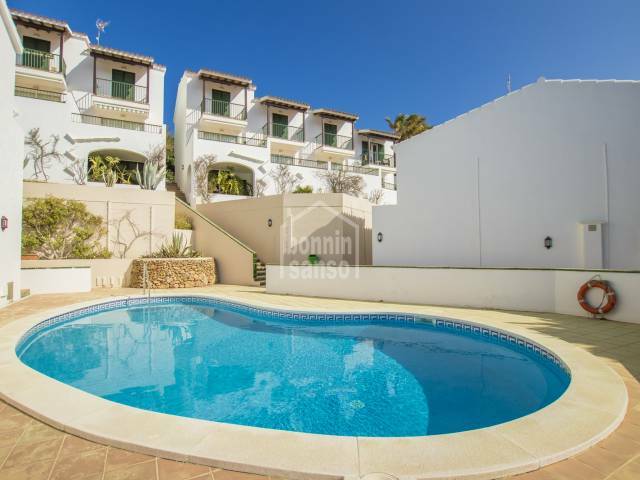 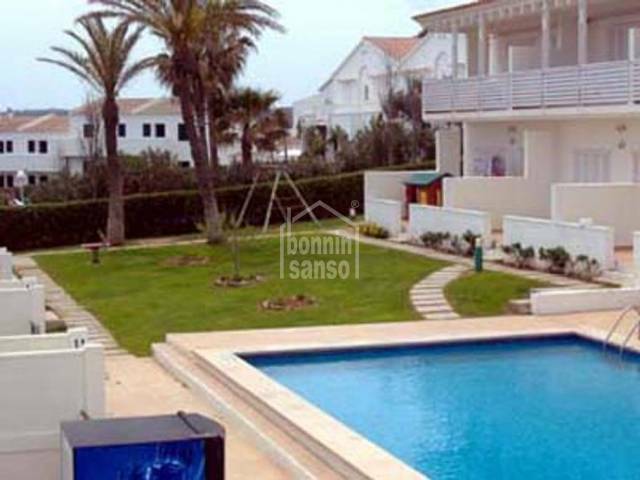 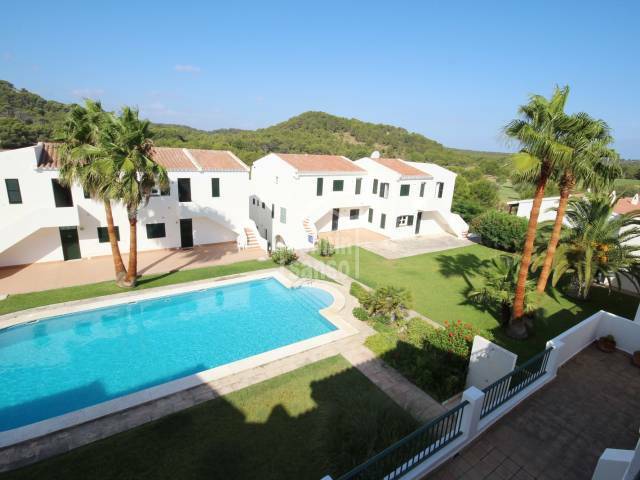 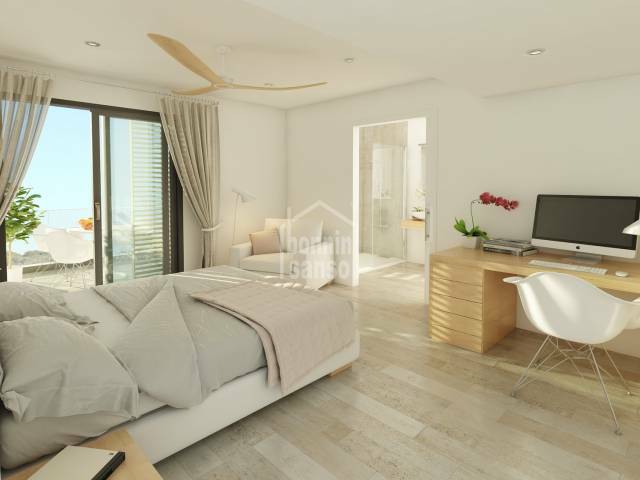 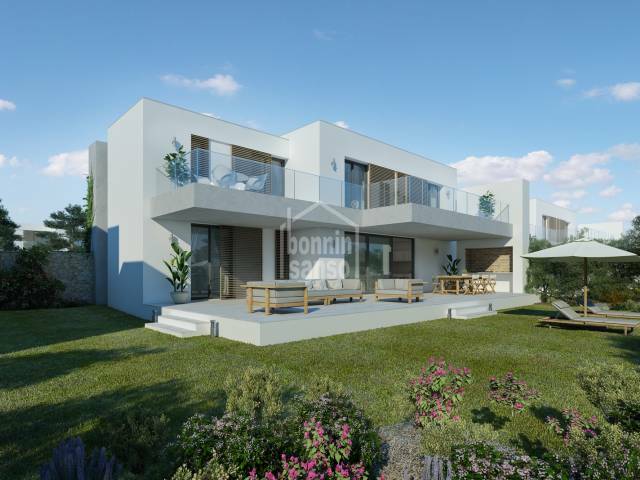 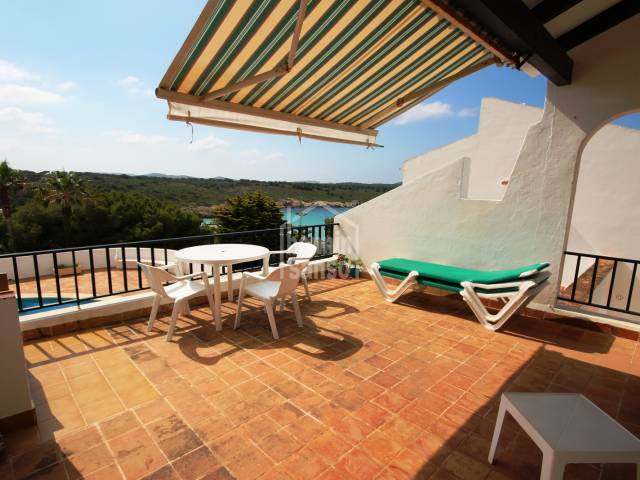 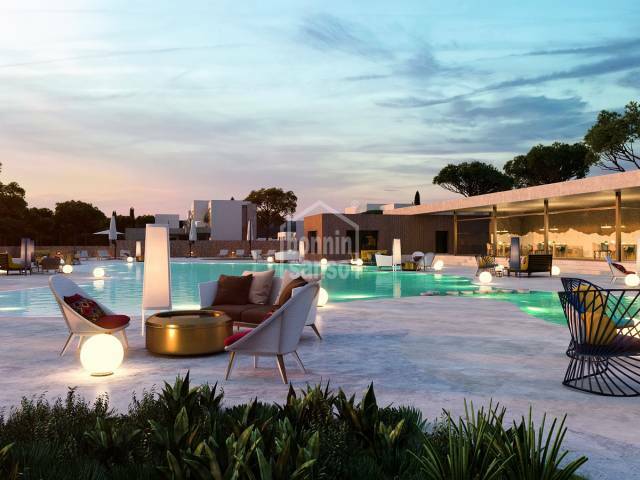 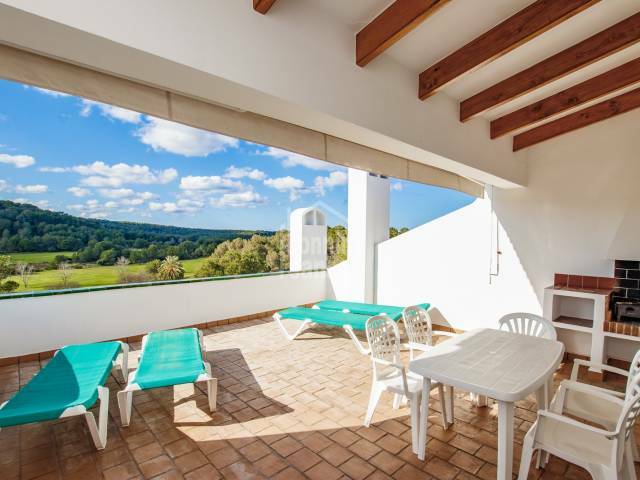 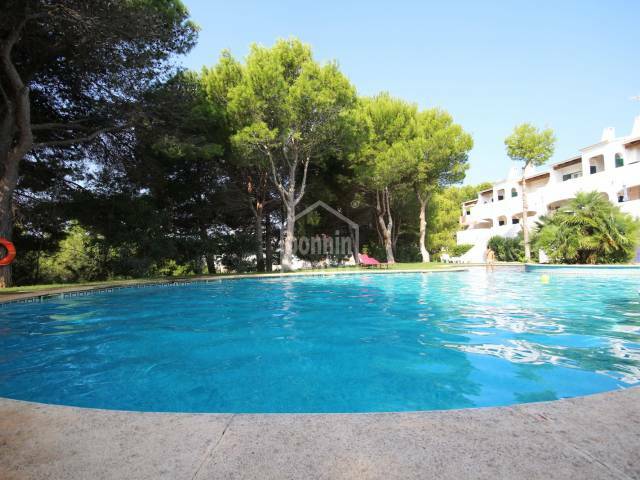 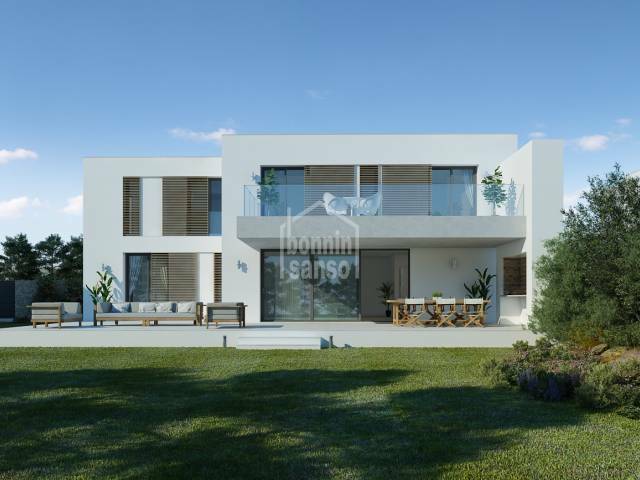 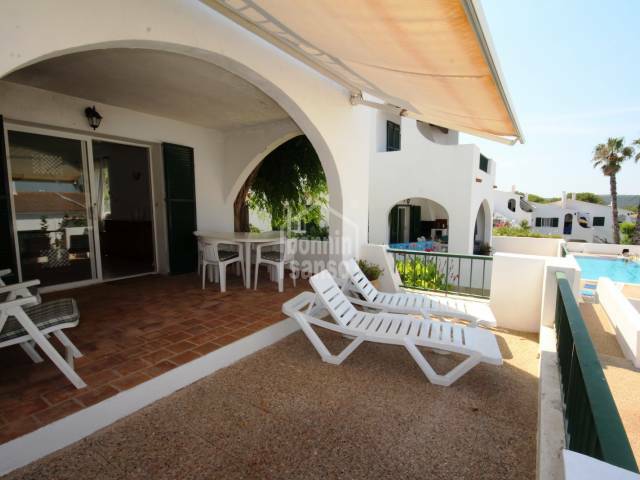 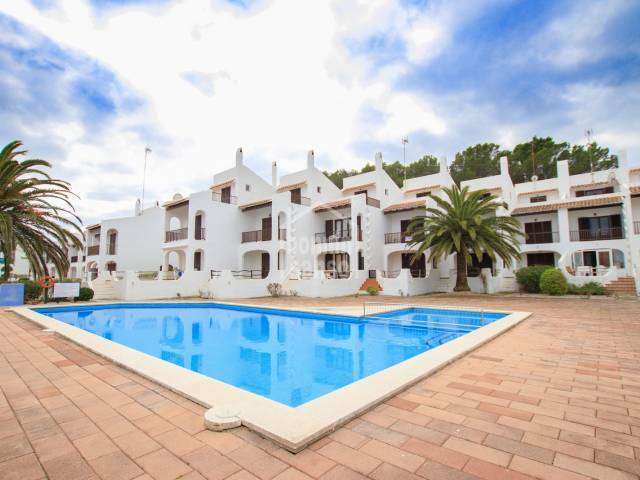 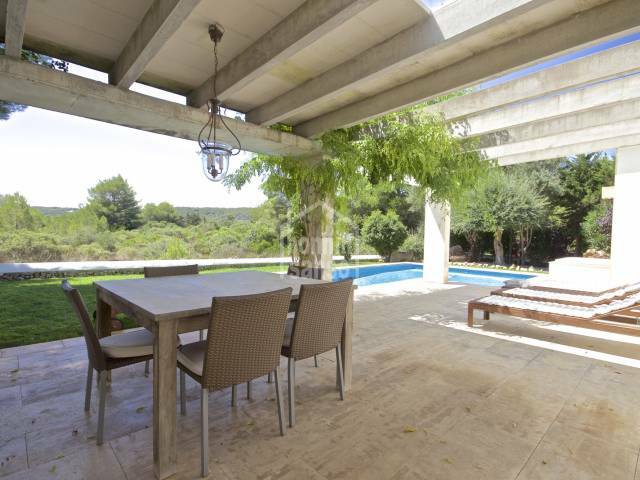 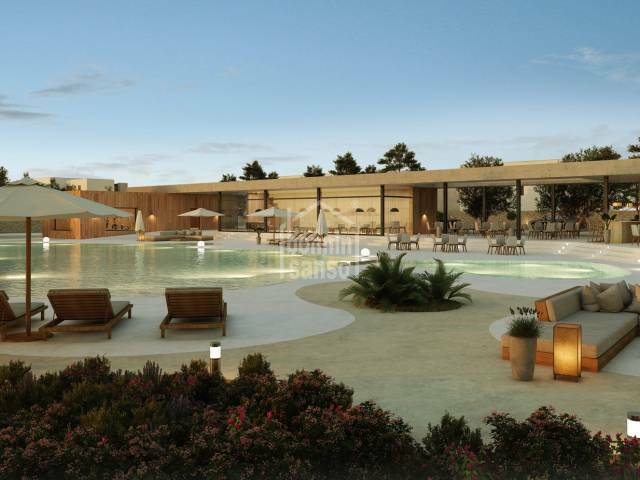 Superb, modern villa next to the golf course (Son Parc-Menorca). 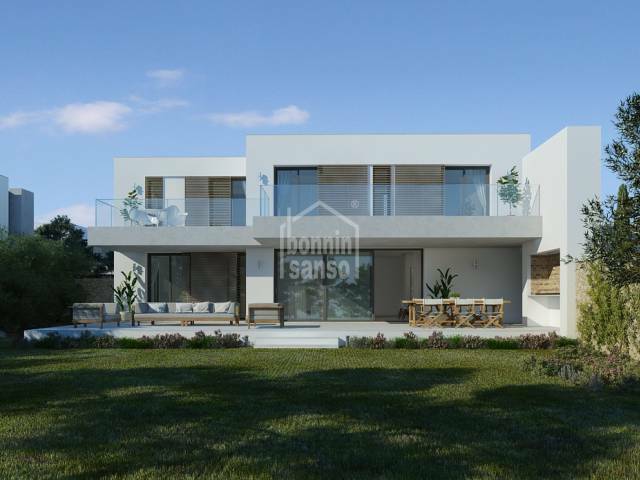 Project of a detached villa with pool. 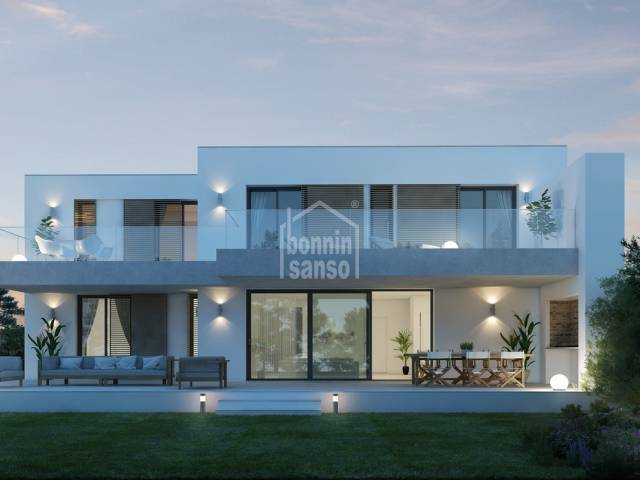 Total built surface 247 m2. 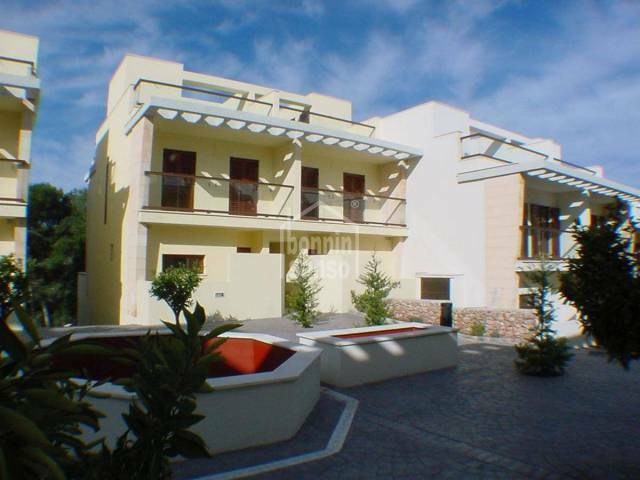 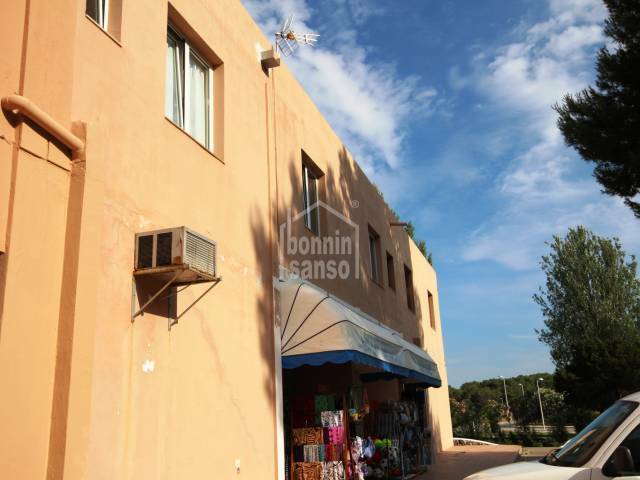 In plot of 700 m2.